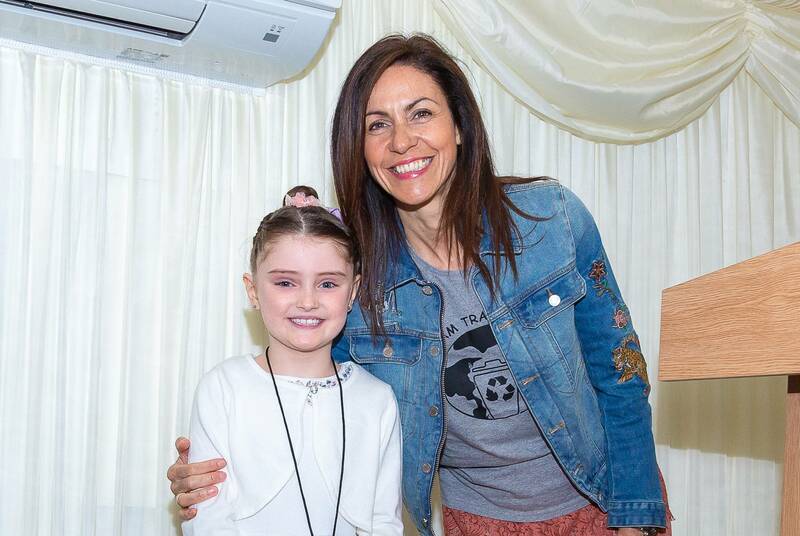 Last week, Ava joined celebs, #LitterHeroes and others, at the Great British Spring Clean celebration event in the Houses of Parliament to celebrate her win. “There is litter in the air, there is litter over there. There is litter on the tree, there is litter by the sea. There is litter on the sand, there is litter in my hand. There is litter by the house, there is litter by the mouse! It’s smelly and it’s grimy too! I wouldn’t throw it, was it you? There is litter by the school, there is litter by the pool. There is litter in the car, there is litter by the bar. There is litter by the pig, there is litter in my wig! There is litter by the duck, there is litter in the muck. There is litter by the ants, there is litter in my pants! There is litter in the farm, there is litter in my palm! Put your litter in the bin, eventually everyone will win. I will feel happy when everywhere is clean, now I won’t have to be mean. I’m sorry for shouting at you, and telling you what to do.